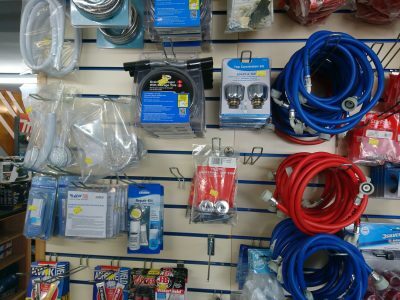 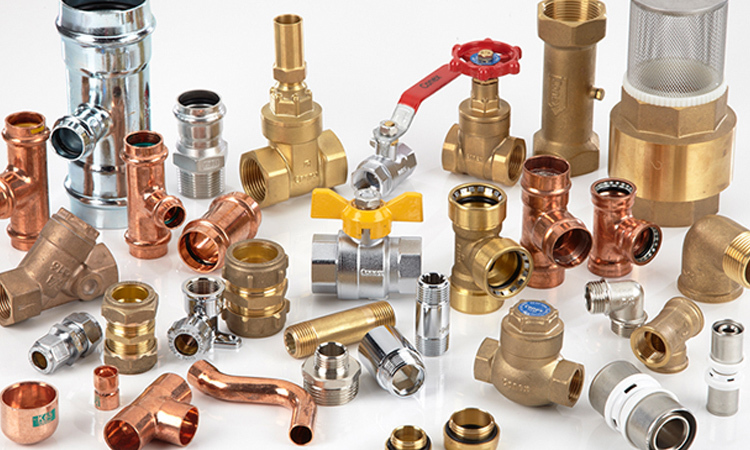 Here at TAS building supplies we have a comprehensive range of plumbing pipes, fittings, accessories and tools. 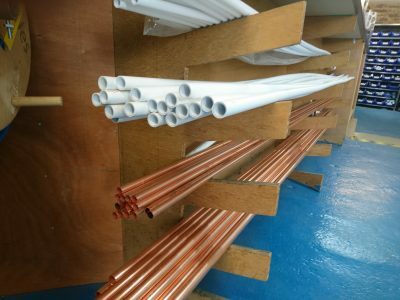 Stocking copper pipe and fittings both compression and solder type, push fit pipe, waste pipe and pipe insulation. 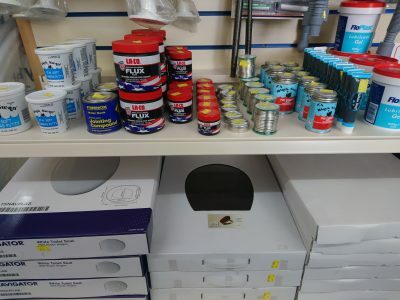 In the unlikely event we don’t have what you require our friendly and knowledgeable staff are here to help and can usually source elsewhere very quickly. 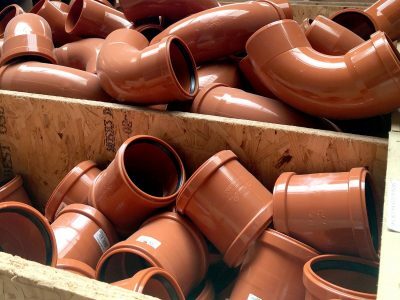 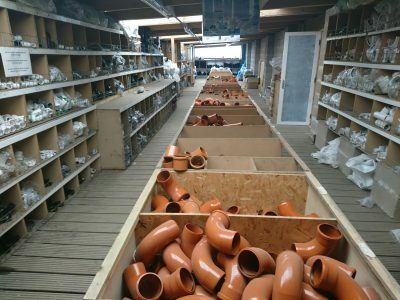 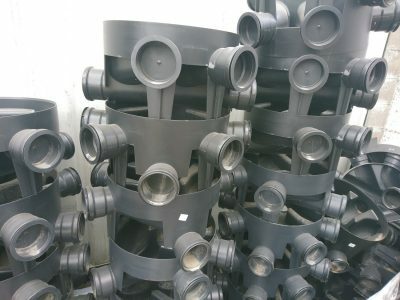 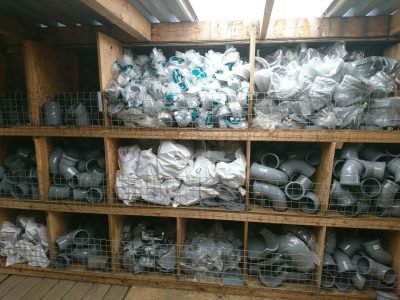 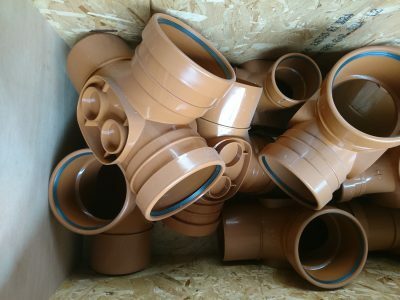 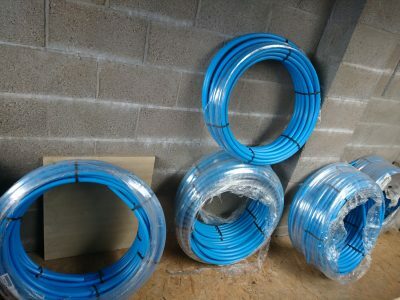 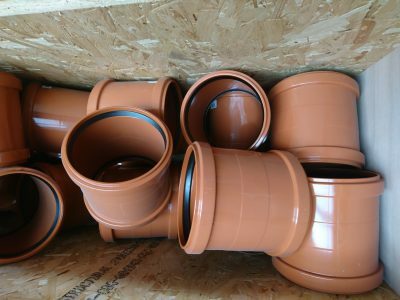 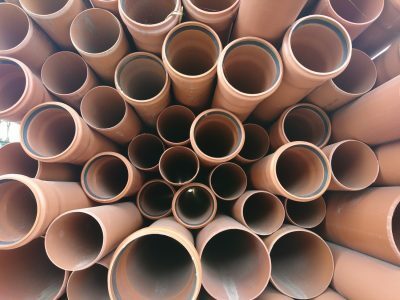 110mm and 150mm underground pipe with a large selection of bends and fittings, also stocking perforated land drainage pipe. 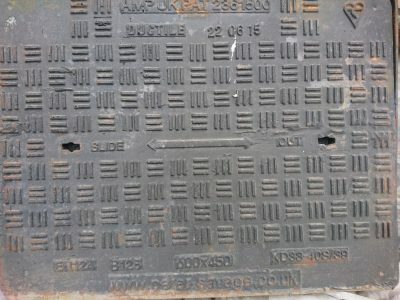 Please call with your enquiry. 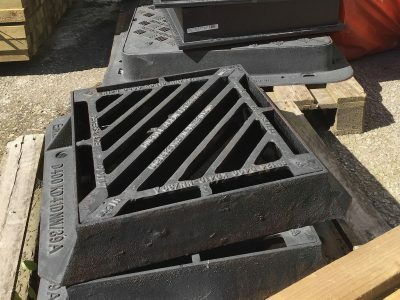 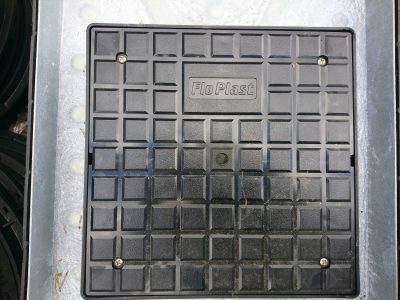 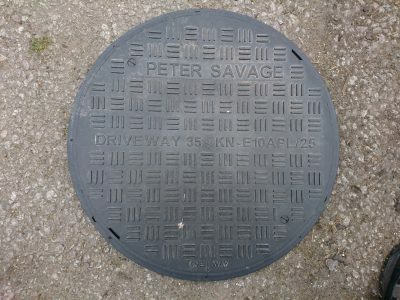 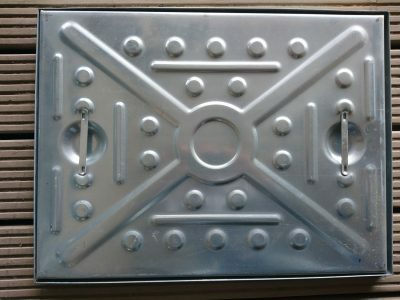 To accompany the underground pipe we have manhole covers for both pedestrian and driveway use, rectangular and round, with risers and various accessories. 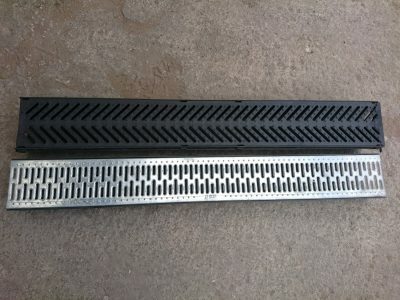 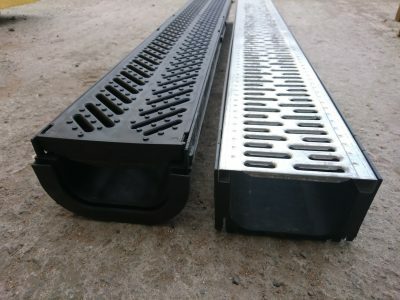 We also stock drainage channel with a choice of metal or plastic gratings. 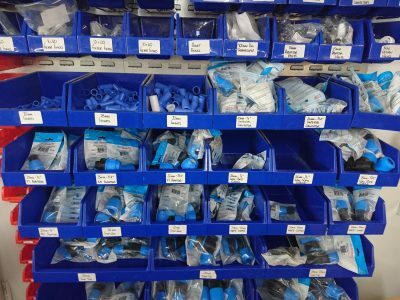 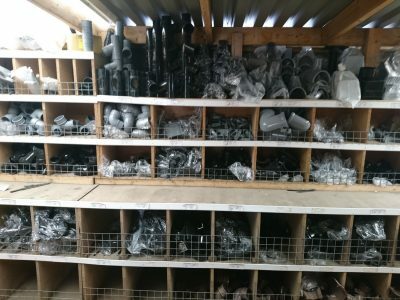 As stockists of flo-plast, Brett-Martin and Hunter there is simply everything you need. 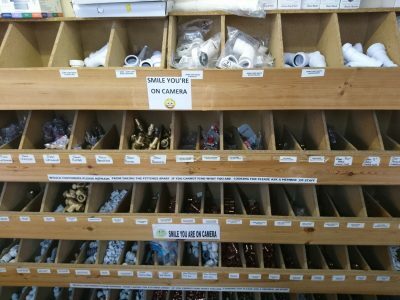 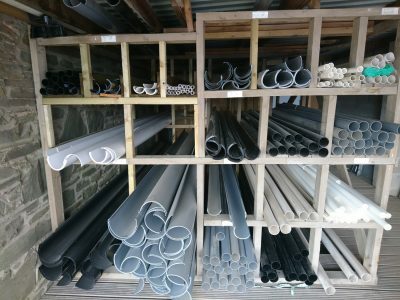 Stocked in a range of colours and in all shapes and sizes with an extensive range of fittings, far too much to list so please call or pop in. 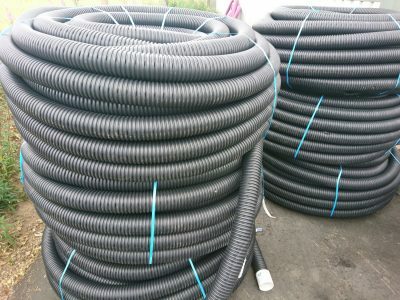 A light, flexible and very durable water pipe which is quick and easy to install. 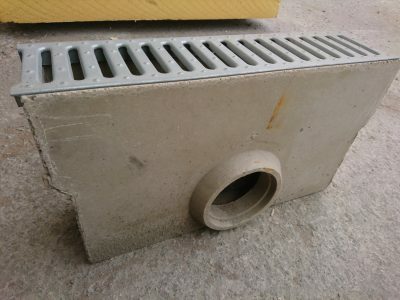 Suitable for use above and below ground. 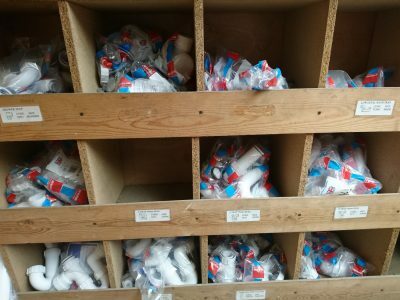 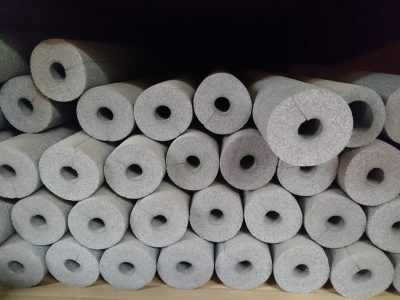 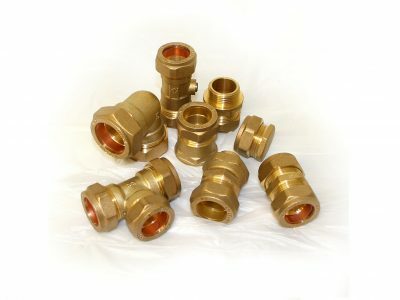 Supplied in rolls and a full range of connectors and fittings ex-stock.